We serve the St. Paul, Minneapolis, and Rochester area Union Ceramic & Seamless Flooring needs. 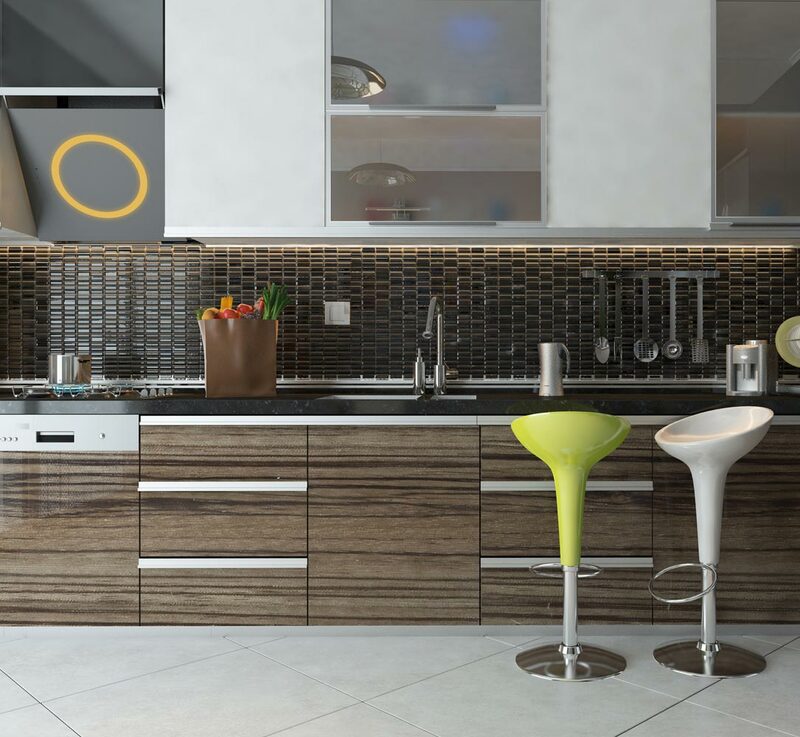 To guarantee that your mosaic tiles look their very best for longer, you need to invest in an installation company that stands out from the crowd. 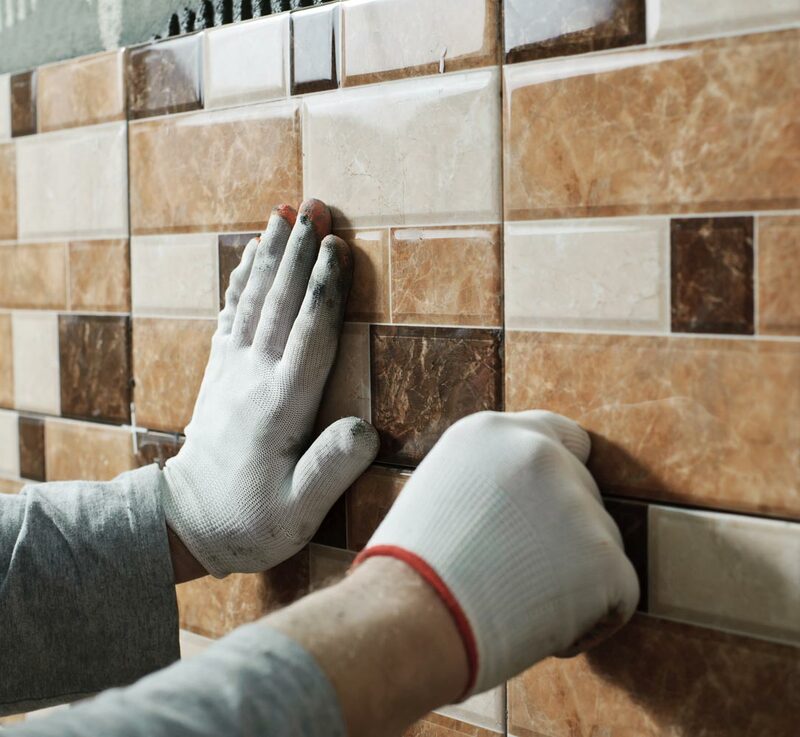 Call Lee's Ceramics today for our unmatched mosaic installation and restoration services and to learn more about the range of services we offer as well as our pricing offers. Trust us, you won’t regret it. Anyone with mosaic will be quick to attest how beautiful and enhancing that this tile type can be for any sized business. 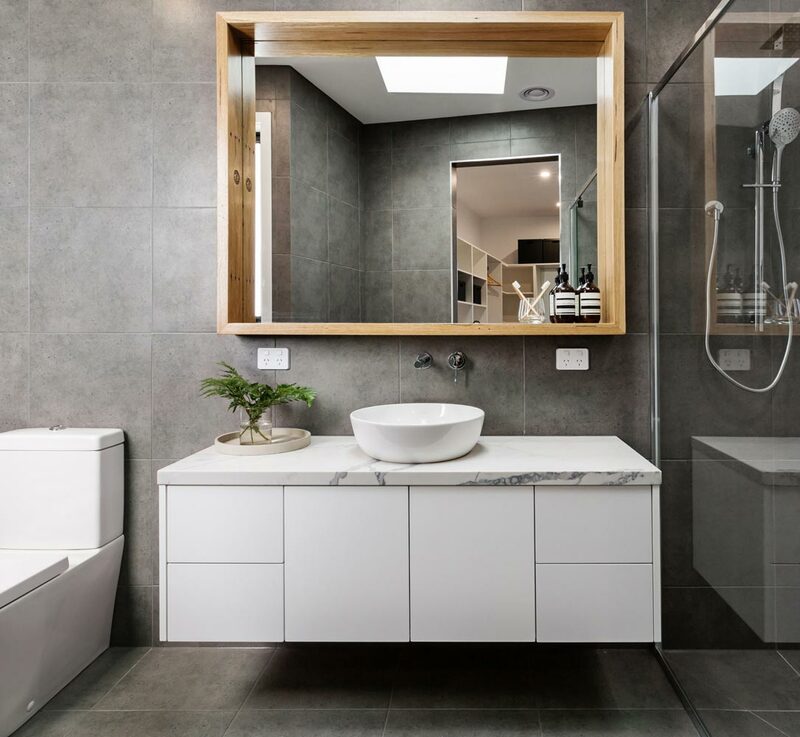 However, if you invest in the top-quality mosaic installation from Lee's Ceramics, then you can rest assured that you will receive an unmatched service that will conveniently install your mosaic tiles the very best in no time at all. In general, if you have bothered to install mosaic tiles in your business, then the chances are that you care how they appear. It stands to reason then that you will not want to take shortcuts with the installation and maintenance of your beautiful mosaic tiles. Reasons to Choose Lee's Ceramics Inc.
1. We are a locally run and operated business that puts our client's, and the project interests first. 2. We are a member of the Bricklayers & Allied Craft Local 1 Union which ensures our quality of performance and quality trade craft. 3. No sub-contracting: all our skilled craftsmen are directly employed by Lee's Ceramics Inc.
4. We offer the perfect blend of traditional and modern installations for fit each client’s personal demands. 5. Access to some of the most unique and customized tiling repair techniques. Need an Experienced and Established Seamless Flooring Team? 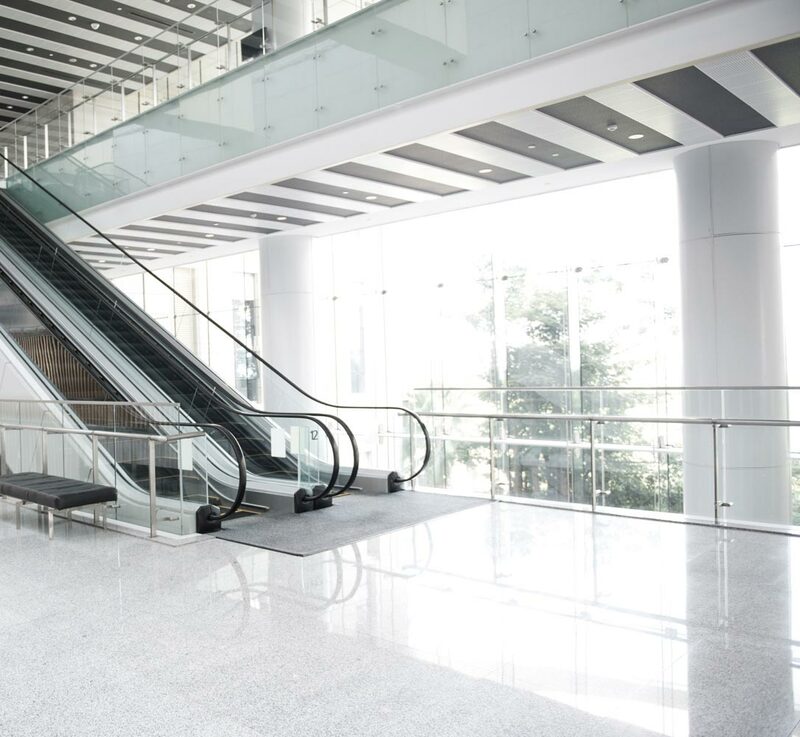 As an established commercial tiling Installation and restoration team, Lee's Ceramics Inc. also offers an extremely comprehensive seamless flooring service for all our commercial clients flooring needs. We offer an unbeatable seamless flooring division that is knowledgeable about all installation methods and individual epoxy manufactures. Combined this with our professionalism and great customer care you will be satisfied with our seamless flooring installation. 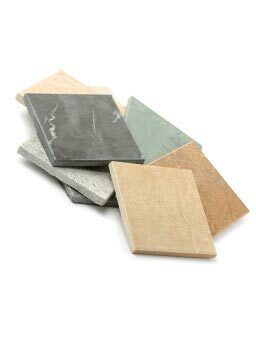 Why take chances with inferior seamless flooring contractors when the premier seamless flooring contractor is only a phone call or email away? All information provided is provided for information purposes only and does not constitute a legal contract between Lee's Ceramics Inc. and any person or entity unless otherwise specified. Information is subject to change without prior notice. Although every reasonable effort is made to present current and accurate information, LinkNow™ Media makes no guarantees of any kind.